Dr. Christine Kurowski grew up in the suburbs of Chicago, Illinois and attended the University of Illinois at Urbana-Champaign. While in school she completed an internship at the Anti-Cruelty Society of Chicago, worked at the university sheep farm, and learned to care for all animals, large and small. She fulfilled her lifelong dream of becoming a veterinarian, earning her DVM from the University of Illinois in 2005. Following graduation she began working at a multi-doctor private practice near her hometown. In the summer of 2011, Dr. Kurowski moved to Oregon with her husband and started practicing at a busy multi-doctor veterinary hospital in Sandy, Oregon. Dr. Kurowski has a passion for soft-tissue and orthopedic surgery and building long-lasting doctor-client relationships. She is excited to get to know the clients and their furry families at Willowbrook. 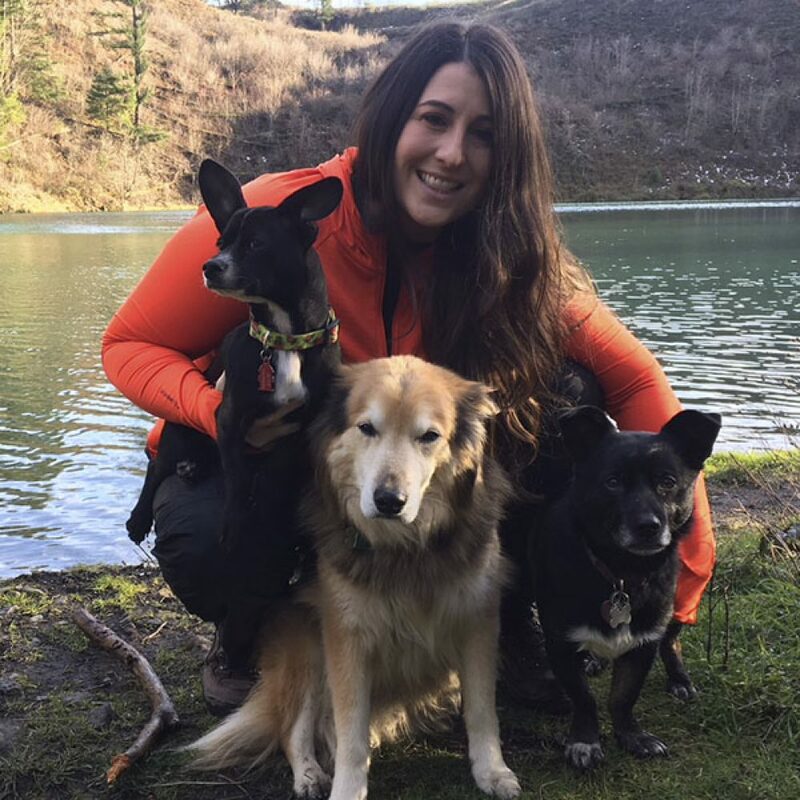 Dr. Kurowski enjoys hiking and exploring the Pacific Northwest with her husband and her mixed-breed dogs: Jack, Joe, and Jett.